Grevena. 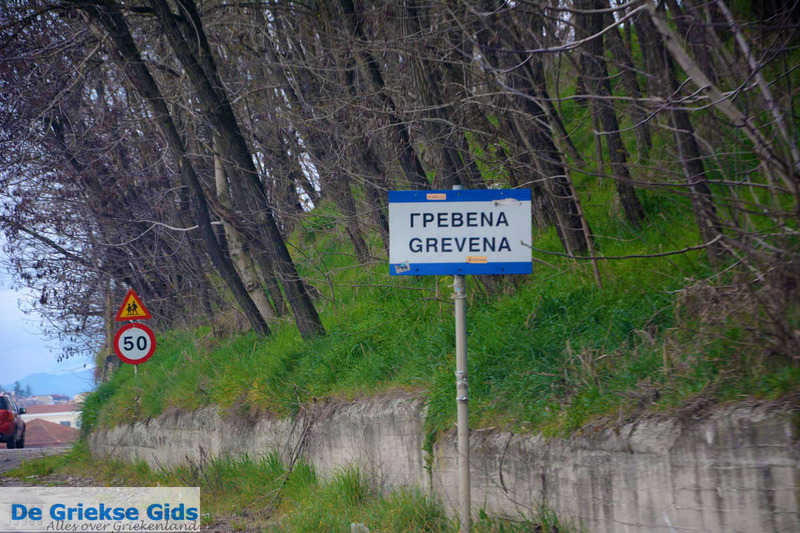 Grevena is a prefecture in the southwest of the Greek district of Macedonia. 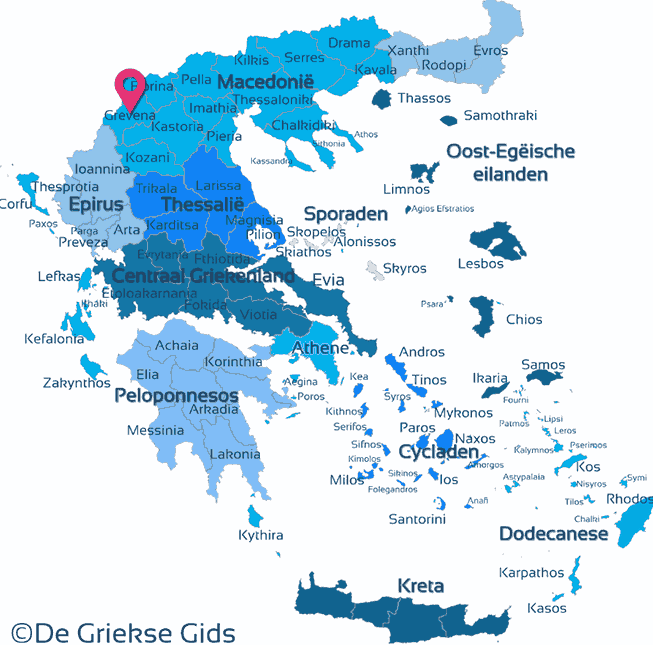 It borders both the district of Thessaly and the district of Epirus. 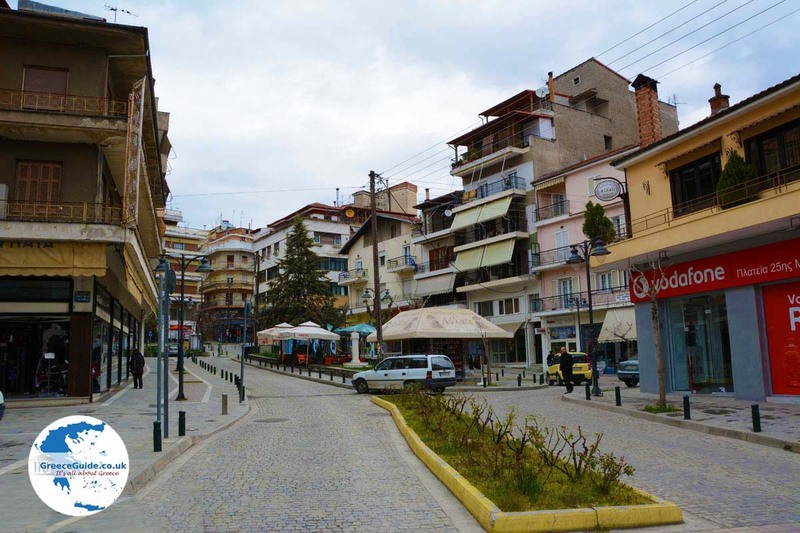 The capital of the prefecture is Grevena town, with its 10,000 inhabitants. This part of Macedonia, was established in 1964 of geographies formerly belonging to the prefecture of Larissa and the prefecture of Kozani. 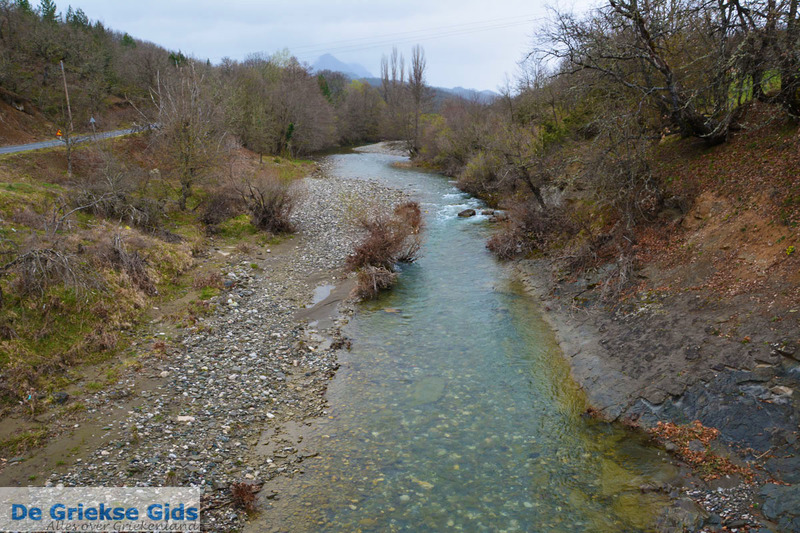 Grevena is very mountainous, surrounded by high mountains and many large and small rivers. The nature is beautiful and wild in this area, and includes several large forests. 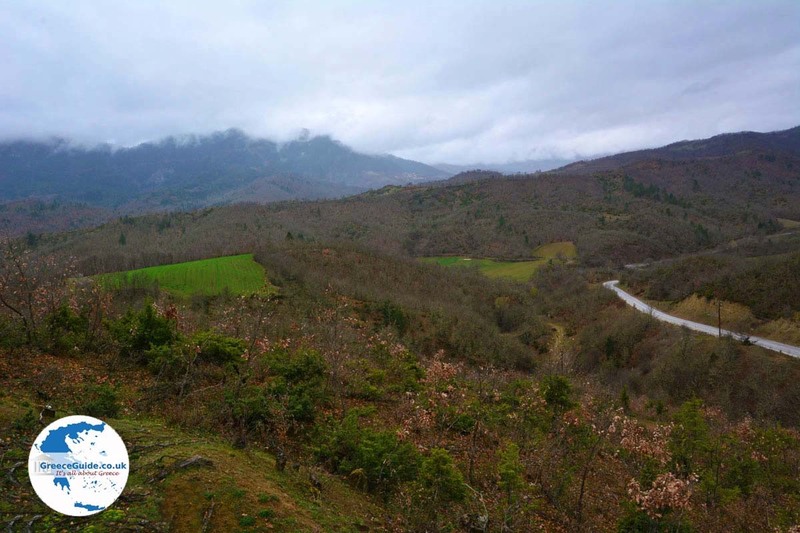 To the west, the Pindus Mountains form a natural border with Epirus. 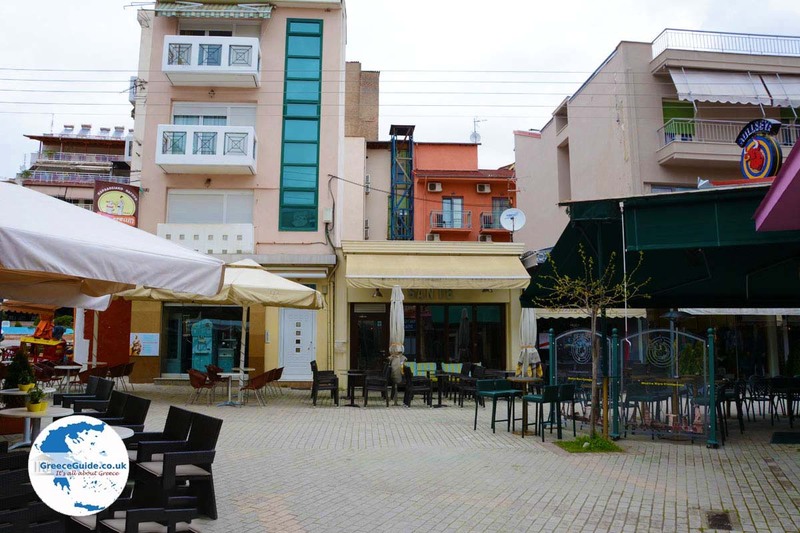 The capital city of Grevena is located about 170 kilometers (105 mi) from Thessaloniki and 160 kilometers (100 mi) from the port of Igoumenitsa on the Ionian Sea. 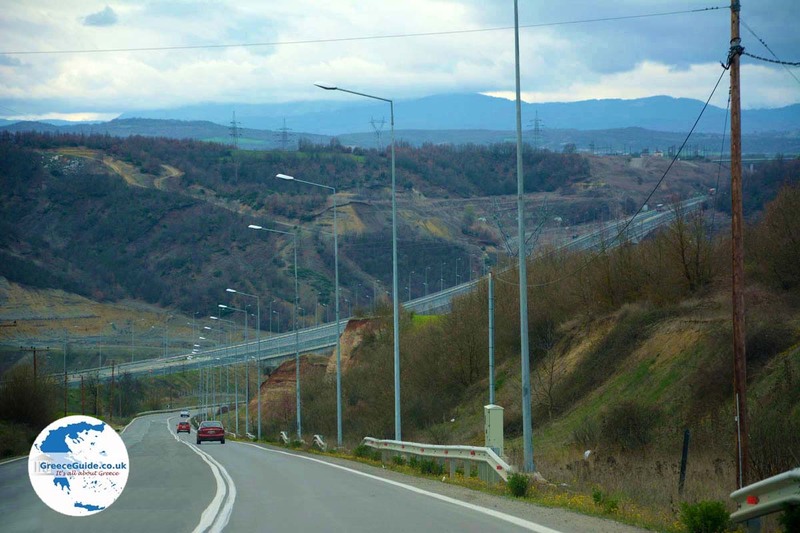 Grevena is easily accessible by car via the Egnatia motorway. 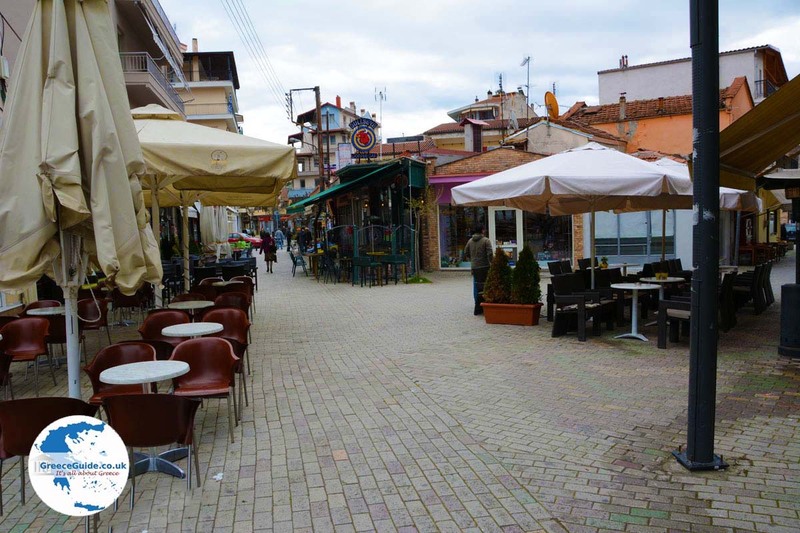 The town of Grevena dates back to the Middle Ages and the Byzantine period. Even then, it was an important town – a sort of transit point through which all trade traveled. 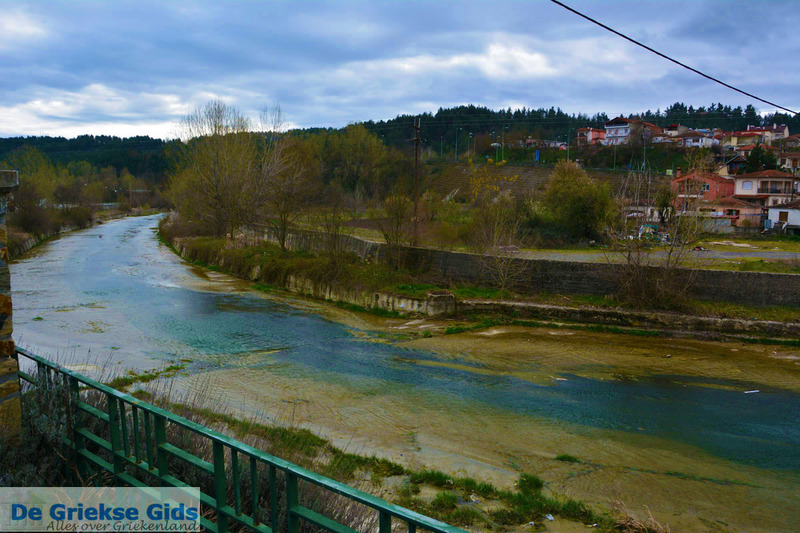 Grevena town is situated on the banks of the river Grevenitis, a tributary of the great river Aliakmonas. At the town center in the main square are many cozy terraces. 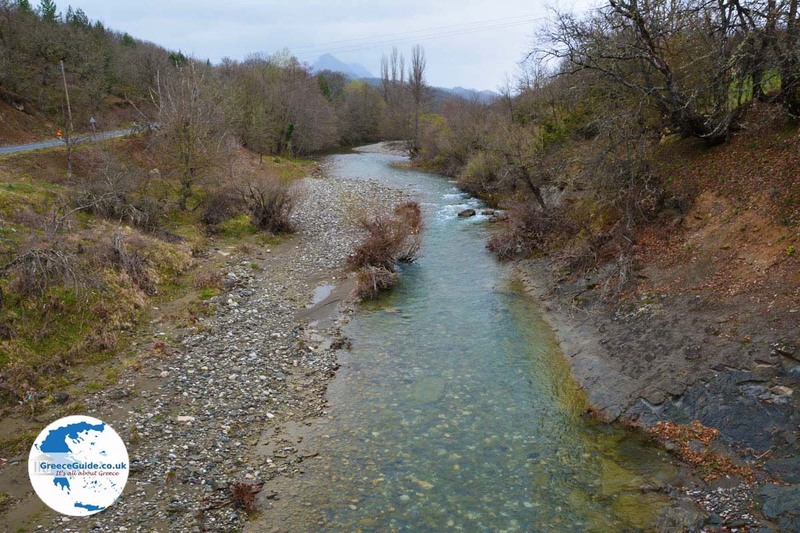 Today, most inhabitants of Grevena are farmers. This whole area is known throughout Greece for its production of mushrooms. 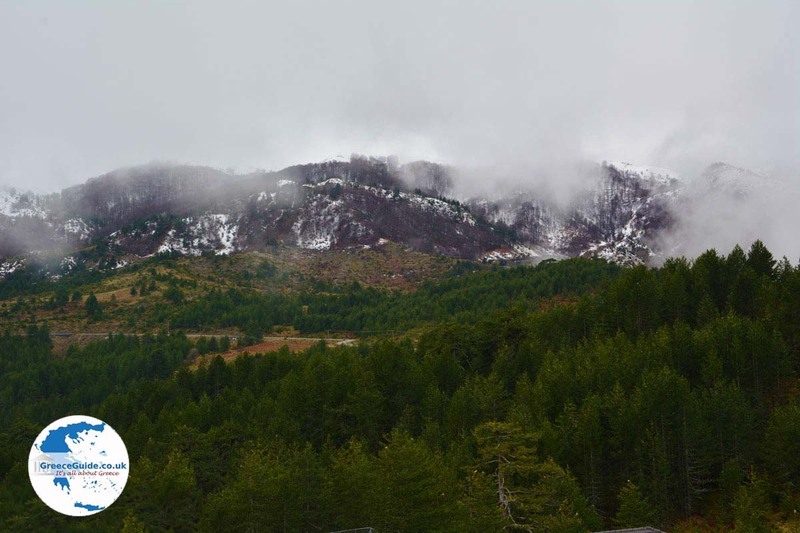 Ski center Vasilitsa: Vasilitisa is a ski center in the Pindus Mountains, located in the west of Grevena. 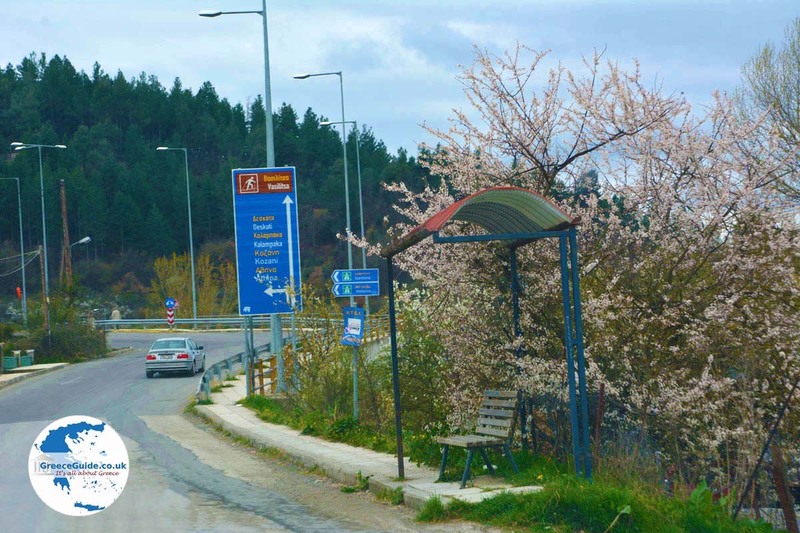 It’s a 60-minute drive by car from Grevena town. Vasilitsa has 12 ski runs with a total length of 7.5 kilometers (4.6 mi). 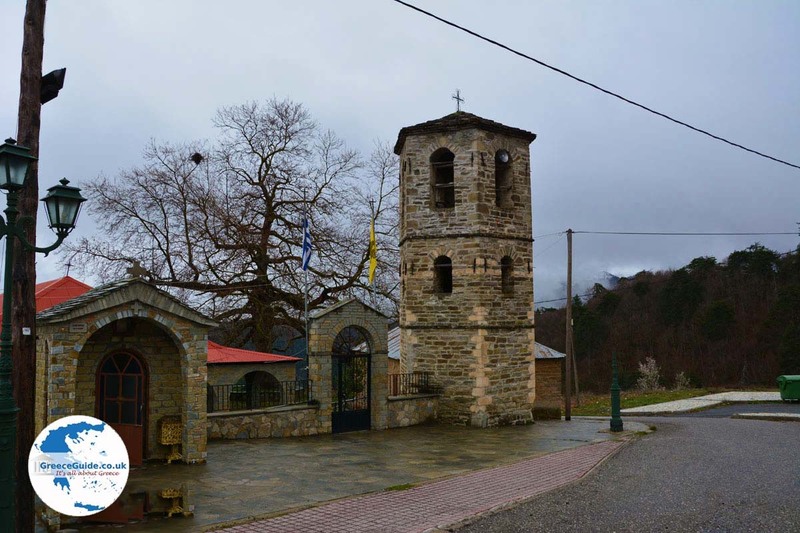 Vlachochoria: Around Vasilitsa are many traditional mountain villages called Vlachochoria because the inhabitants of these villages were originally Vlachs (east-central Europeans). These villages are situated in the middle of a spectacular natural environment with wild forests and flowing streams. 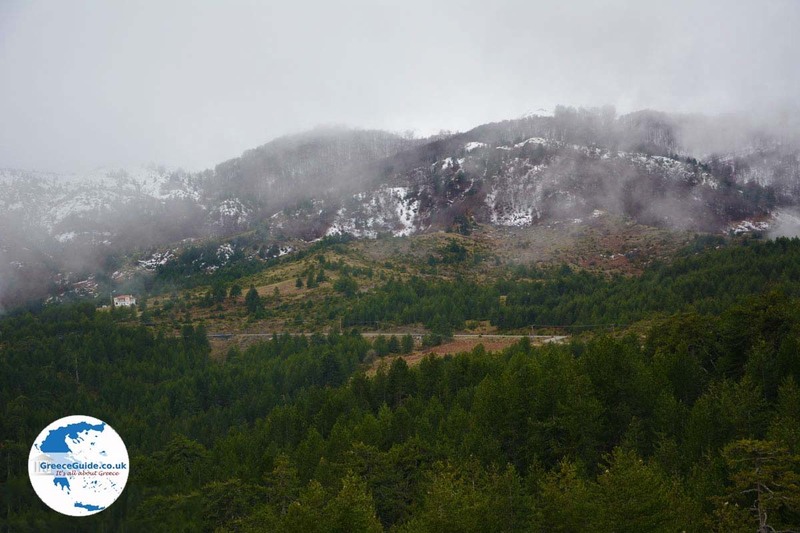 In this environment, live various species of birds and wild animals such as wolves, bears and deer. The most famous villages in this area include Smixi, Samarina, Avdella, Perivoli and Krania. 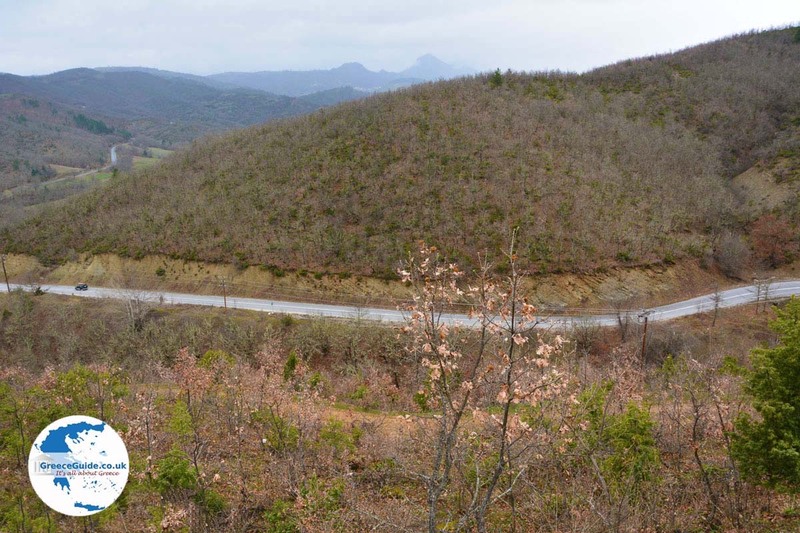 Valia Kalda: Pindus National Park, also known as Valia Kalda, is west of Grevena. Literally it means “warm valley.” It is a densely forested area with black pines and beech trees, surrounded by high mountains. Brown bears and all sorts of wild birds, make this area their home. 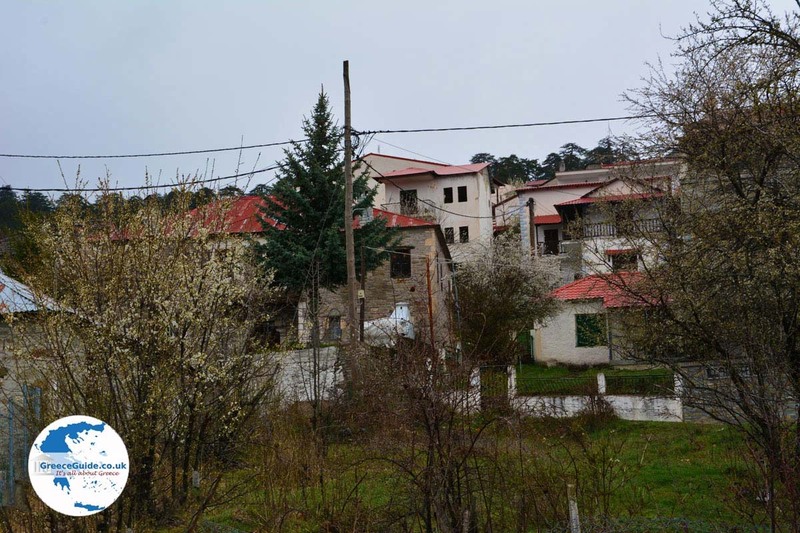 The village Paliouria: In the village Paliouria, which lies 38 kilometers (24 mi) east of Grevena town, is the Byzantine monastery of Panagia Evangelistria. Nearby is another monestary, the Holy Nikandros, founded in the year 1534. The paintings of the saints that you see in the main church, are very similar to those of the Varlaam monastery at Meteora; probably those of the painter Frangos Kastellanos. 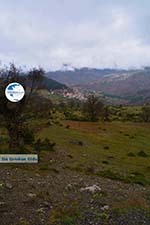 The village Ziakas: The village Ziakas is located 25 kilometers (15.5 mi) west of Grevena town at 900 meters (2,950 ft) altitude. 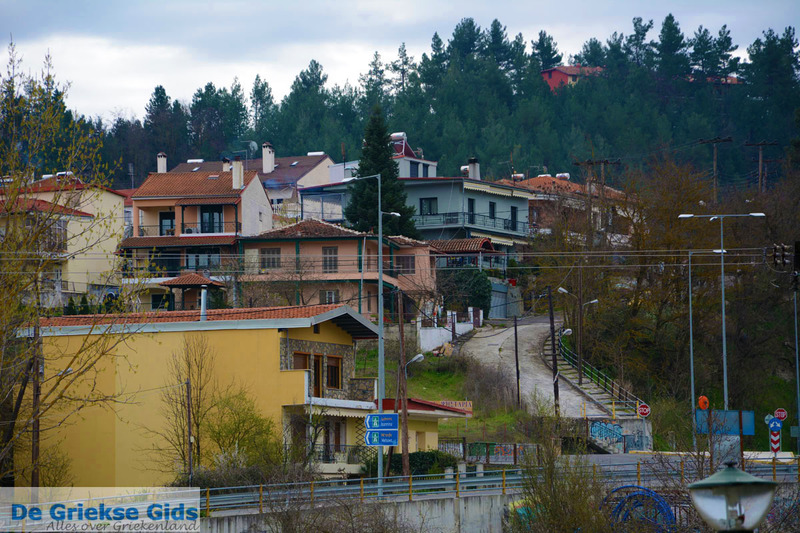 The village is named after a Greek resistance hero, Theodoros Ziakas, who fought against the Turks during the revolution of 1821 and during the revolutions of Macedonia in 1821 and 1878. The village lies in a beautiful setting surrounded by woods. The Orliakas Mountain: Mount Orliakas is located near the village Ziakas at 1,433 meters (4,700 ft) high. 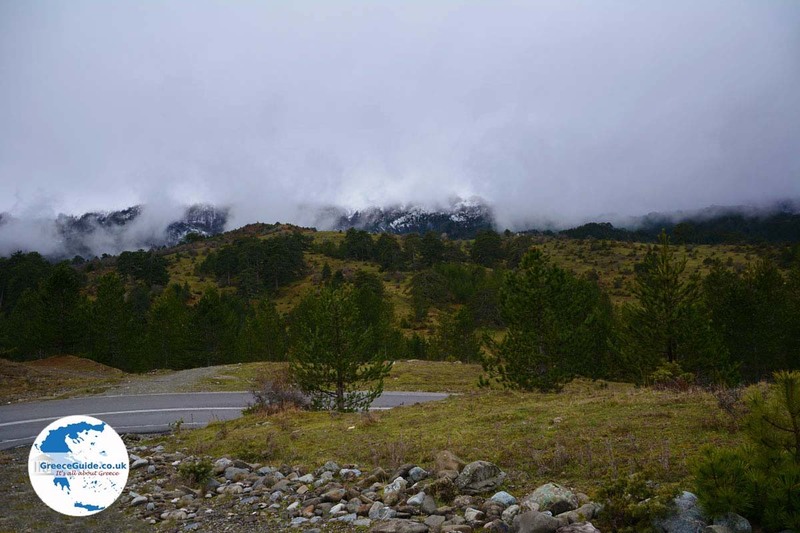 In these mountains are several caves in which inhabitants of the region hid during World War II. Several raptors, such as eagles and hawks, live on Orliakas. 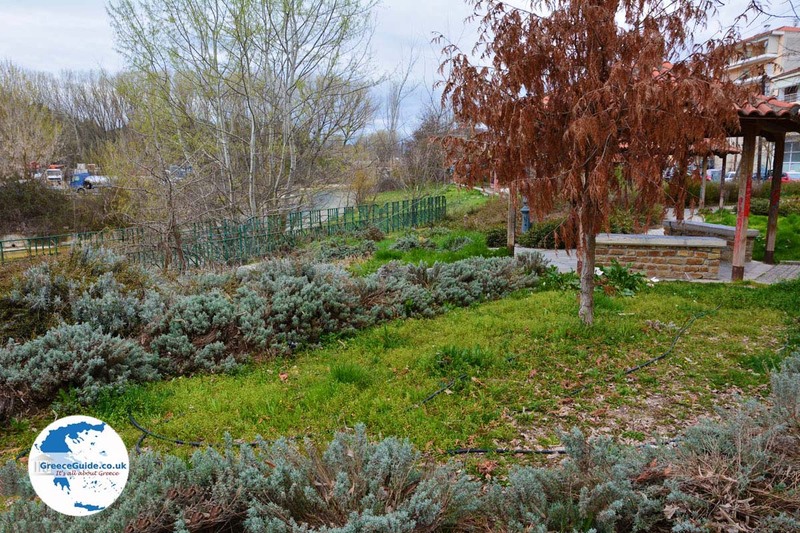 Rare vegetation, including black pine, wild cherry trees, cedars and maples can be found here. Grevena is accessible by bus from Thessaloniki and Trikala. Buses from Grevena town are connected to all the villages of the prefecture. 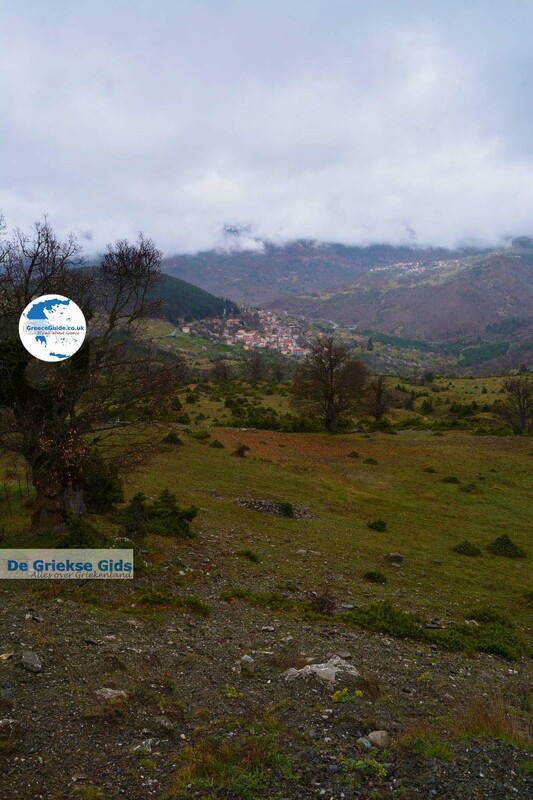 Grevena: Where on the map is Grevena located?